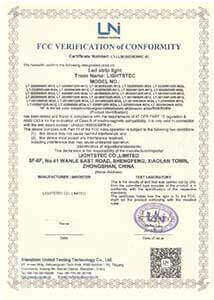 Lightstec is China-based Led Strip Lights, Led Aluminum Profiles and Led Linear Lights Manufacturer & Factory Since 2008. 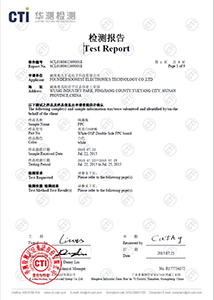 Lightstec is a China Mainland Registered company and HongKong Registered company.We do business with clients from all over the world. 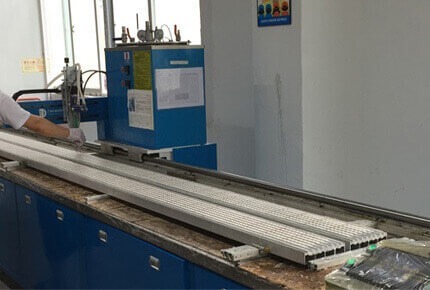 Lightstec as a LED factory, we're always optimizing our manufacturing process to offer high-performance & quality products to our clients with competitive price.All of our LED Products are produced by a team of skilled craftspeople and fabricated from the finest materials available. 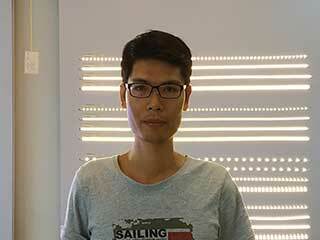 This is Jerry, founder of Lightstec.I want to share you how to star my own lighting business in China. When I am in college,I am studying engineering but not trading.I am not sure one day I will do exporting business.My college is in Jiangmen city.I have a aunt in Zhongshan city,just near Jiangmen.I usually go to my aunt home for holidays.In the middle of Jiangmen and Zhongshan city.There is a small town name Guzhen. When I go back to college in night by bus.I saw there are many many beautiful lighting outside in Guzhen town.Stree light,some beautiful light you can see in the show room.Many many lights.That is a very beautiful light.I think. After I graduated in 2006,I am start my engineering jobs in few companys.But life is quiet,I am yang I want to do something different.Many times when I go home,I leaves Zhongshan city for Jiangmen. I pass through Guzhen many times.I think why not doing some lighting business?Then I find a Job in M company and studying lighting knowledge.I am working in this company appox 1years.In that time I know many knowledge about lighting and trading skills. After M company I find a new job in C company. 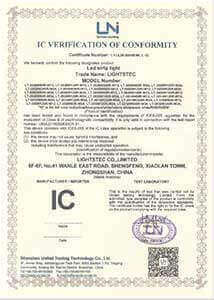 Because M company sales manager quit he job and start his own business.C company is a newly established company.Their mainly business is led strip light.That is in 2009.Led lighting factory is less in that time.And less people are doing this business.I am the sales manager in C company.In that time our major business is from R country.That is a big client from our boss. And we need to find new clients.In that time,we attended many trade shows.Such as HongKong Spring lighting show,HongKong Autumn lighting show.Guzhen lighting show,GuangZhou International lighting show,Russia lighting show,Thailand lighting show,Frankfurt lighting and building show.Our company business is become bigger and bigger.In order to long-term development,Our boss move our company to Shenzhen.And after 2 year,he establish factory in his home town.Of course, business become bigger and bigger. During 6 years in C company,I think I need to try some new business.I told my boss what I thought.He is agree my thought.I really appreciated to my boss.Till now we are good friends. 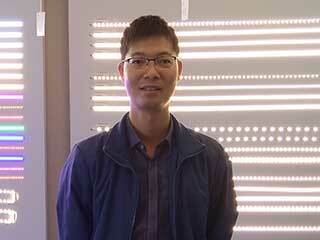 Then in 2013 I start my own lighting business.That is the story of Lightstec .Thank you! 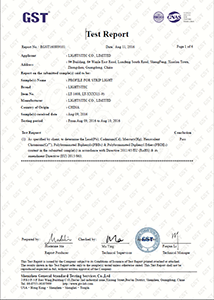 All material arrived in factory , not matter pcb , led , ic ,resistance ,aluminum profile ,cables, are need QC check . 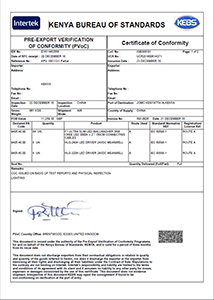 all the items need meet the requirement. 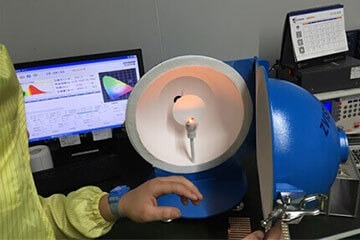 All led need test the color temperature ,we need to check the brightness , color temperature ,Color Rendering Index.We need to make sure client buy the products color the same as last order . All led need dehumidification before SMT.65℃*8hours .This ensure the led dry. 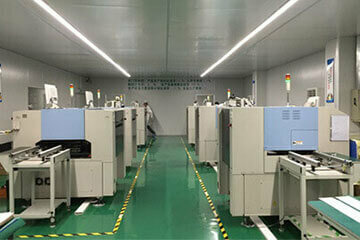 Producing LED ,IC,resistance onto the surface of the PCB. 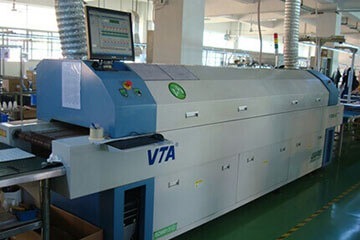 We are using the high speed automate machine . Ensure all the components are in the right place . 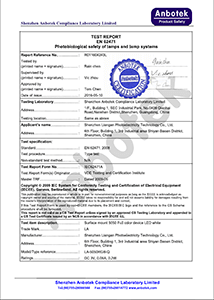 After the SMT process , the led and PCB is join solder paste. 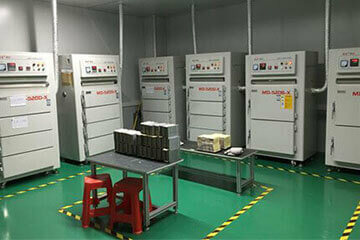 This need go thought reflow soldering machine and in approx 220-250℃。 Then the solder paste thaw and bonding together. 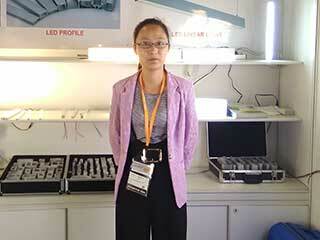 Our QC dept inspect 100% check of the strip light to ensure there are no defect LED and color shift LED. 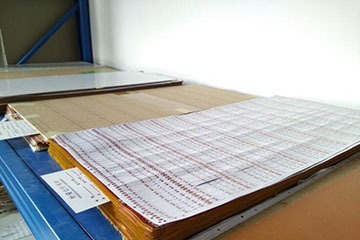 Our automate soldering machine will soldered the 0.5M pcb 10pcs to 5meter . According to customer request. 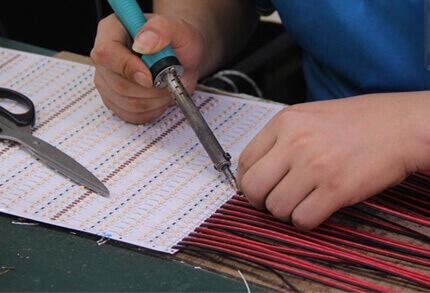 Cable is soldering by hand. 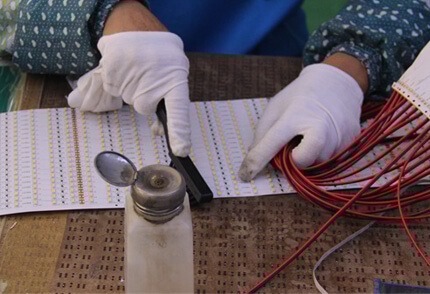 Machine soldering ensure the PCB soldering quality stabilized. Once soldering completed, the strip PCB will be cleaned by alcohol. 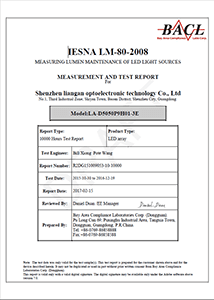 All the led products need lighting test for 8 hours, ensure each LED runs in good condition. In this process , we can know weather led working well? 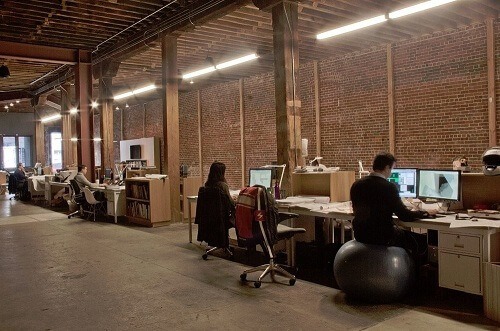 Led in the right color temperature ? Driver working well ? This is very important ..
IP55/65 (defend moisture) Silicon glue onto the surface of the PCB . IP65(defend raining) using silicon tube for the waterproof . IP67( short time using under water )using silicon glue injection into the silicon tube . 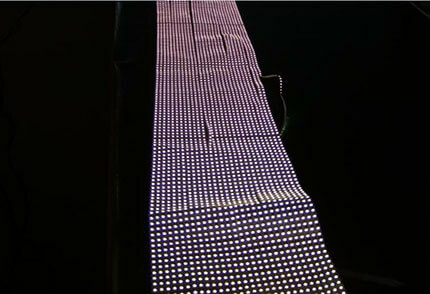 All our led strip will be pasted with 9080A 3M tape, to ensure easy installation for end customer. 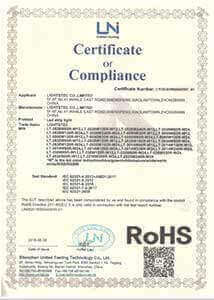 Our QC will check on every strip reel, to ensure consistent light color of the strip, as well as good appearance. 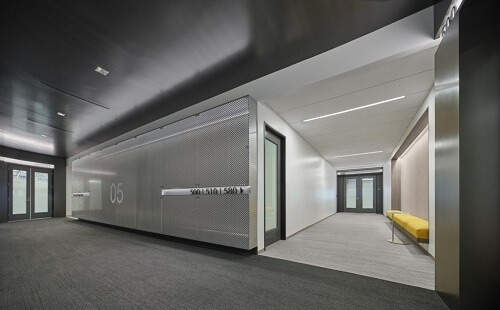 Led flexible strip lights, Led Aluminum profiles (Extrusions) and Led linear lights. 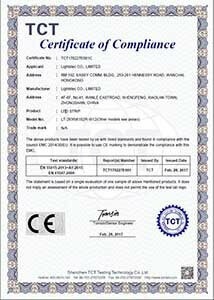 SMD5050, SMD3528, SMD3014, SMD2835, SMD5630, SMD2216 Series Led strip lights. 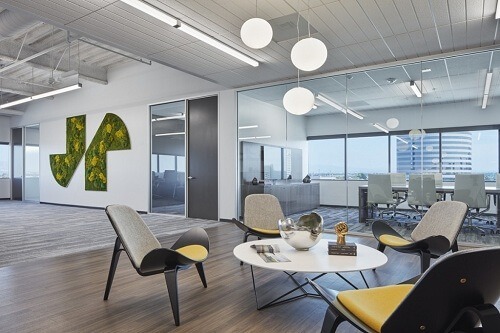 Surface-mounted, Recessed, Pendant, Corner, Round, Stair, Flexible styles. 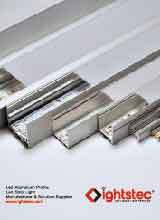 There are few types of led linear lights, but we can help you assemble linear lights according to your request. OEM ODM Service is welcome. We offering several services to meet different clients' requirement.